This four-hour course is designed to meet the needs of lay rescuers learning CPR to protect family members, friends and co-workers. Class does not meet the needs of health care providers. 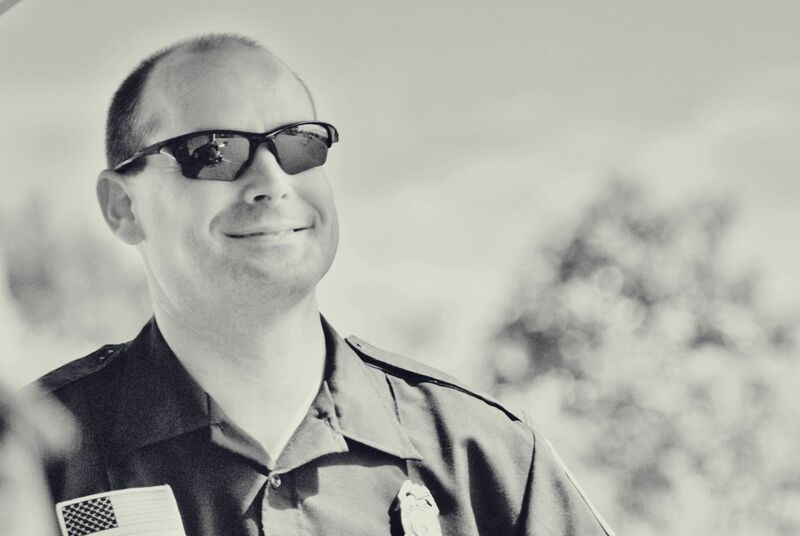 Curriculum includes infant, child and adult CPR, relief of foreign body airway obstruction and AED (defibrillator). Course meets day care certification requirements. Face shield provided. Upon successful completion of practical skills testing, participants receive a course credential card. Classes are taught by certified instructors from the SBM Fire Department. Held at Fire Station 3. Max. 12. Refund policy applies. 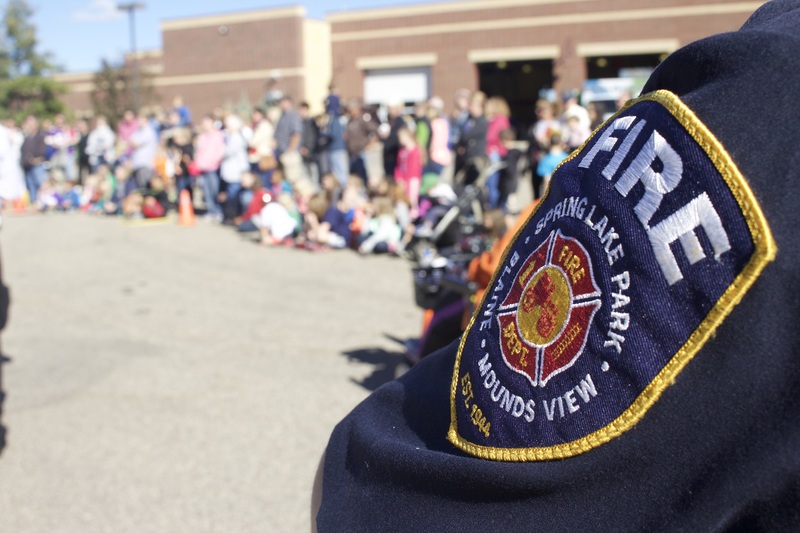 Classes are taught by certified instructors with the Spring Lake Park-Blaine-Mounds View Fire Department. Heartsaver Facts First Aid & CPR four-hour course ideal for anyone interested in or required to implement First Aid training in an environment serving adult populations. Upon successful completion of practical skills testing, participants receive a course credential card. Class is taught by certified instructors from the SBM Fire Department. Held at Fire Station 3. Fanny pack and first aid kit provided. Cost includes AHA First Aid manual. Max. 12. 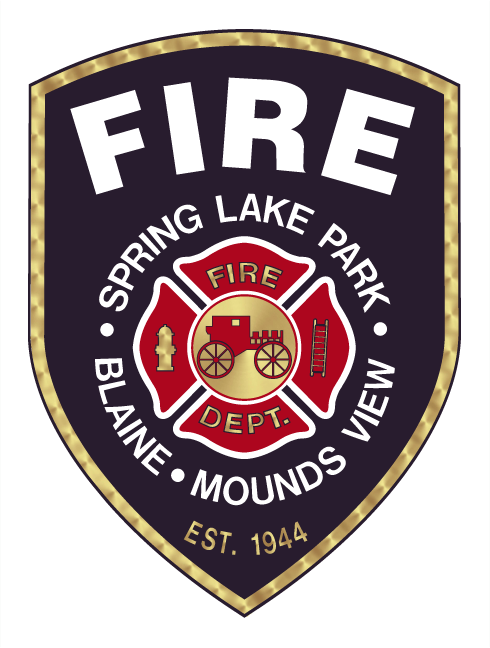 Classes are taught by certified instructors with the Spring Lake Park-Blaine-Mounds View Fire Department. the participant can be replaced.